Henrietta Lange. 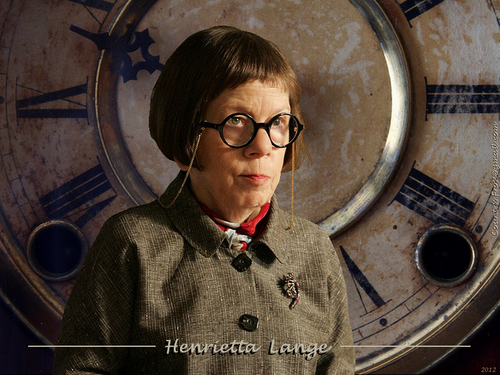 'Henrietta Lange' - better known as "Hetty" (Linda Hunt), the Los Angeles Operations Manager of NCIS Enquêtes spéciales is featured in this fond d’écran created par me. 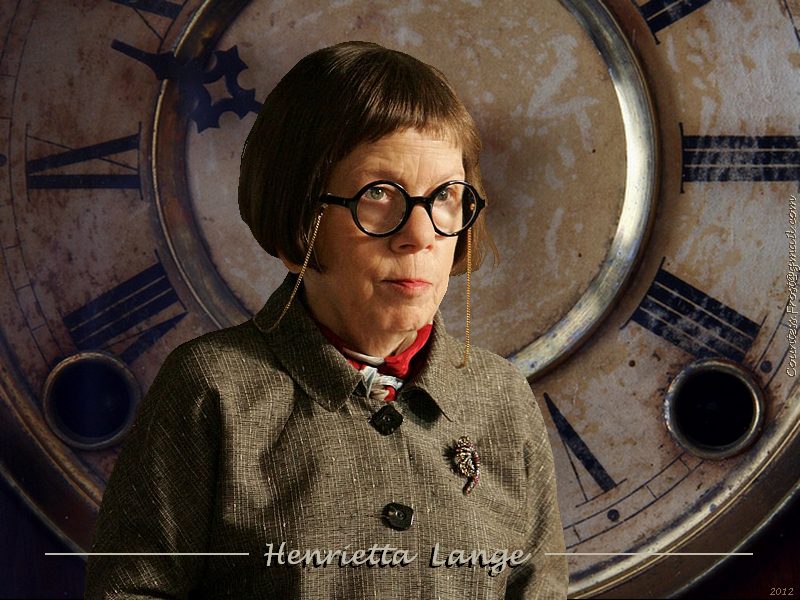 HD Wallpaper and background images in the NCIS: Los Angeles club tagged: ncis: los angeles henrietta lange hetty operations manager linda hunt actress fan art wallpaper thecountess.